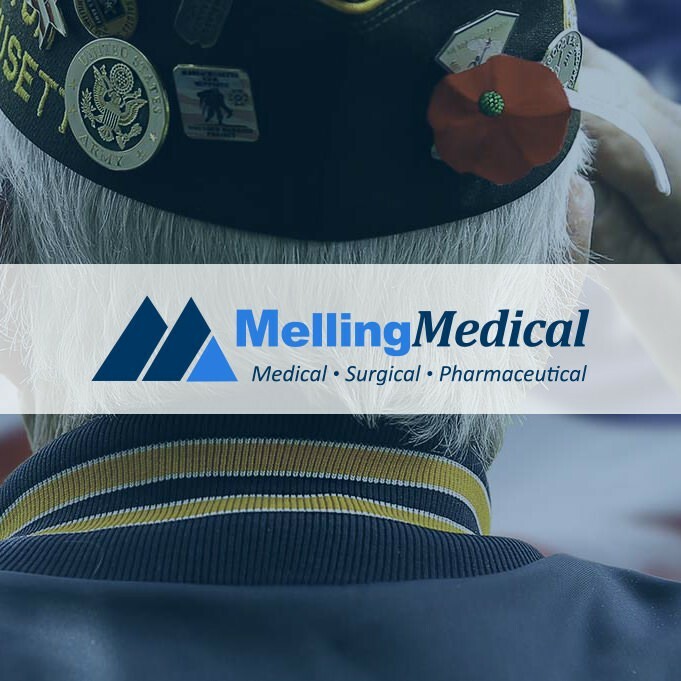 MellingMedical provides veterans better access to quality health care with innovative and cost effective medical equipment, supplies, pharmaceuticals and clinical services. 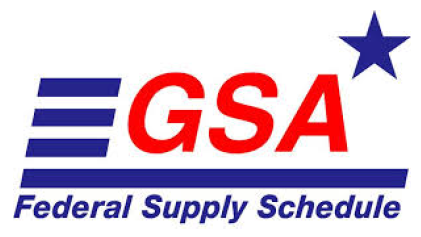 Click here for our Capabilities Statement. 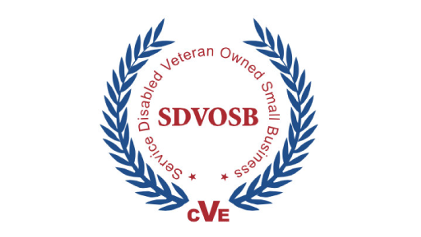 Click here for our Qualifications & Capabilities Presentation.